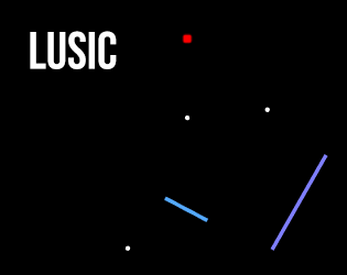 Compose music by placing lines in your own tiny music playground. Made for the #simplejam jam. This is a really neat concept, and you executed it very well! I'd love to see the idea expanded on somehow!